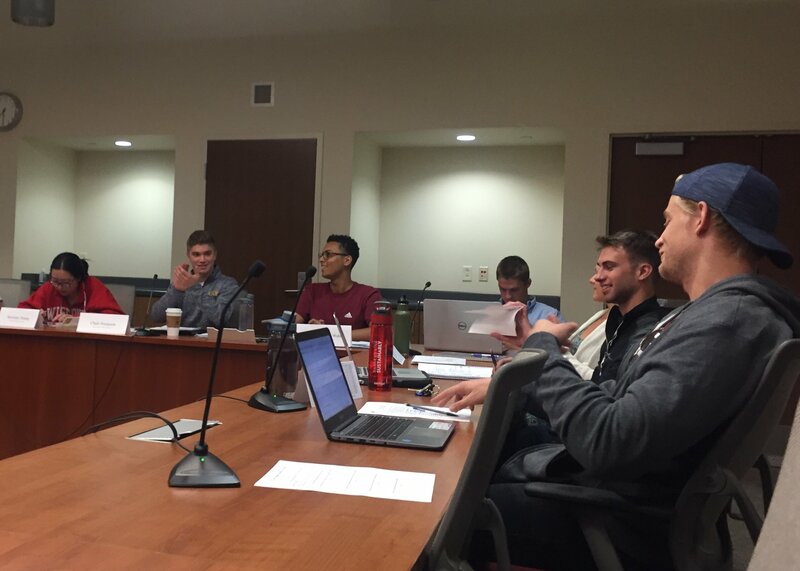 The Student Services Finance Committee granted eligibility to Wunk Sheek to receive funding for another two years Monday. 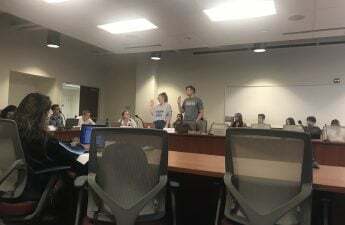 SSFC voted 9–0 with two abstained votes to fund Wunk Sheek, an organization that serves indigenous students and other members of the community who are interested in indigenous issues, history and culture, according to the organization’s website. Rep. Henry Galles said Wunk Sheek will be actively pursuing student membership despite the group’s strong community connection. 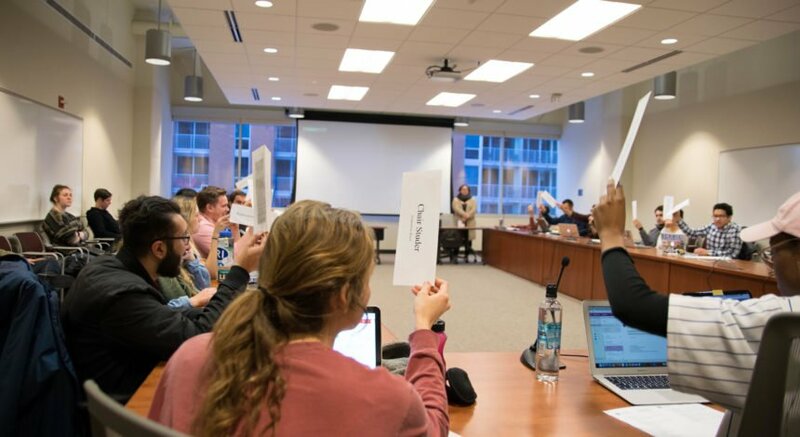 “Wunk Sheek is especially interesting because the native community place such a strong emphasis on members of their community — often those of which who are not attending the university,” Galles said. But because it was an internal document from one misguided person, Galles said it was not representative of the entire organization’s stance and should not affect their eligibility. Vice Chair Zaakir Abdul-Wahid said he believed the issue was misconstrued and that just because things make people uncomfortable, that doesn’t necessarily mean an organization is being exclusionary — even if they did put on the event in question. 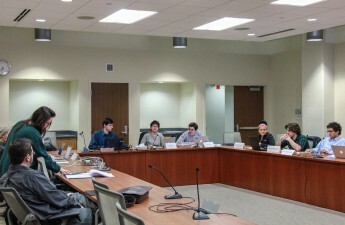 “You can use hot-button headlines and still create a conducive space where all students are welcome,” Abdul-Wahid said. After they voted to grant eligibility to Wunk Sheek, Promoting Awareness, Victim Empowerment presented on their eligibility to also receive funding. Niharika Talwar, a representative from PAVE, said the organization works to prevent all forms of gender-based and sexual violence on campus. SSFC will discuss PAVE’s eligibility at their next meeting on Thursday.